We are very excited to have been selected to carry out the interpretation design for this new project. Working once again in collaboration with Outside Studios, we will recreate the interior of the flat that Hendrix called his "only real home", located alongside the Handel House Museum in Brook Street W1. 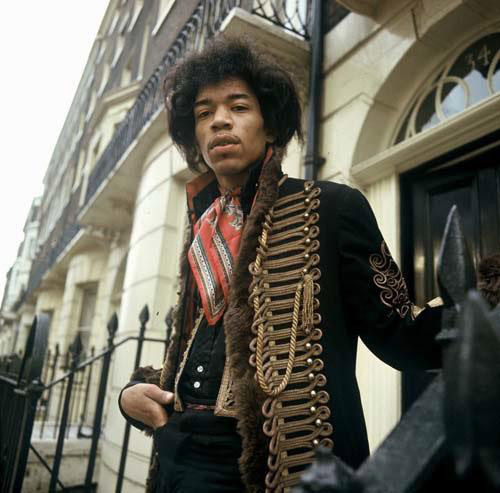 Adjacent to the flat we will design a new gallery dedicated to telling the story of the four years that Hendrix spent in London.